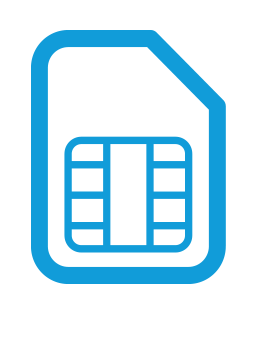 Jola is an award-winning, channel-only supplier of business communications, specialising in mobile data SIMs. 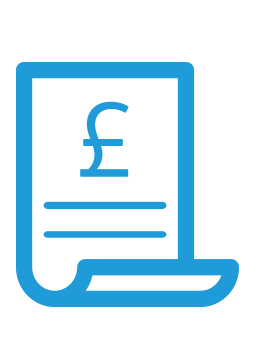 Our partners say the main reasons they use Jola are; we are easy to do business with; we automate wherever possible; we have great portals and we are rarely beaten on price. Wide range of voice and data and data-only SIMs on all the major networks, controlled within Mobile Manager. All-in Broadsoft licence with a range of handsets, bundles and options. Wide range of cost-effective broadband and Ethernet from multiple carriers. 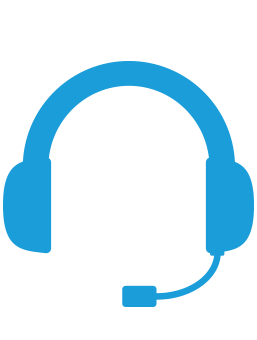 White label technical support for JolaPhone partners with a non-geographic telephone number and customised email address. Fully managed white label billing solution for both Jola and non-Jola services, within the market-leading platform aBILLity™. 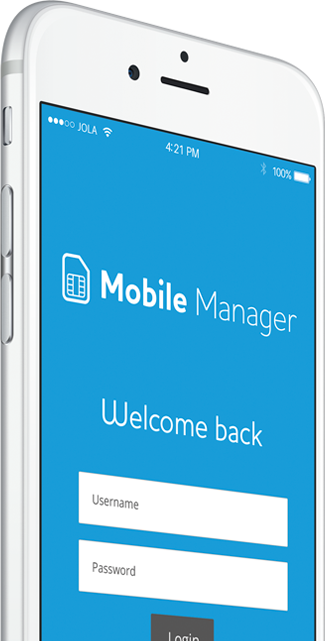 Mobile Manager is our online management portal for ordering and managing estates of mobile data SIMs. To request access please complete the form below. Review our data protection policy to read more about how we protect and manage your data.